Triple Olympic champion Katinka Hosszu won the 400 metres individual medley as Vladimir Morozov added another gold to his tally at the penultimate leg of the International Swimming Federation World Cup series in Tokyo. Florian Wellbrock of Germany and Arianna Bridi of Italy were the winners of the eighth and final leg of the International Swimming Federation (FINA) Marathon Swim World Series in Abu Dhabi. Vladimir Morozov excelled on the first day of the International Swimming Federation World Cup in Tokyo as he won two golds, equalling a world record and setting a World Cup record in the process. 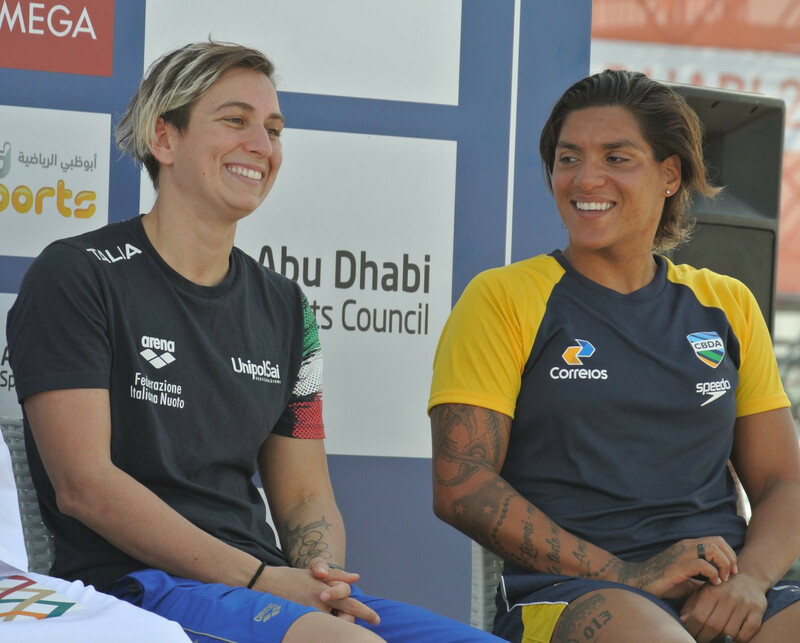 Open water swimmers and high divers have jointly reflected on a two-day International Swimming Federation (FINA) event due to start in Abu Dhabi tomorrow. 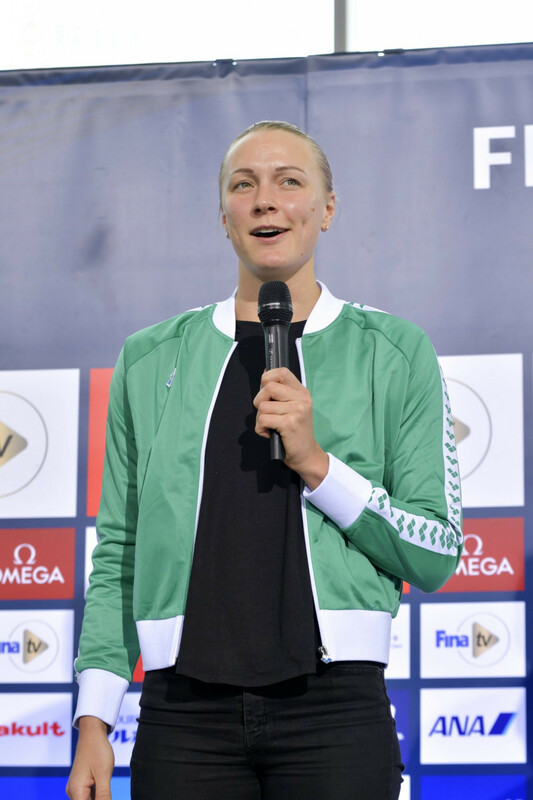 Sarah Sjostrom, who tops the International Swimming Federation (FINA) World Cup rankings, is expecting to go even faster than she did in Beijing earlier this month when she races in the next leg that starts in Tokyo tomorrow. Several world and Olympic champions face the threat of possible one or two year bans from the International Swimming Federation (FINA) should they participate in the upcoming Energy for Swim event in Turin. 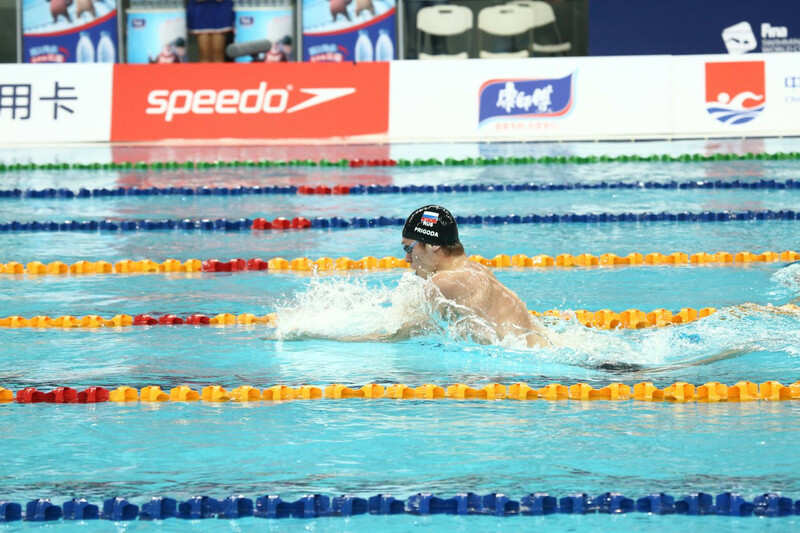 The International Swimming Federation (FINA) have announced top names for the fourth FINA Swimming Coaches Golden Clinic, due to be held in Hangzhou in China from December 8 to 10. Former World Championship-winning swimmer Filippo Magnini continues to await his fate in a doping case after judges at a hearing into the matter ruled that more time was needed to make a decision. Tokyo 2020 have announced "positive" water quality test results from a key venue which will be used at the Olympic and Paralympic Games. Some of swimming's top performers will be heading to Budapest for the International Swimming Federation (FINA) Swimming World Cup event, that starts tomorrow. Representatives of the International Swimming Federation (FINA) joined together with the Russian Swimming Federation to inaugurate a new Development Centre in Kazan. 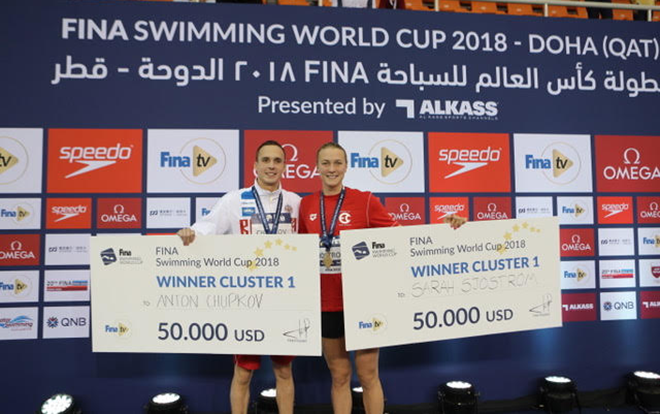 Anton Chupkov of Russia and Sweden's Sarah Sjostrom head into the second cluster of the International Swimming Federation (FINA) World Cup season in Eindhoven tomorrow in dominant positions as they seek more points - and more prizes. Doha is set to host the second event of the International Swimming Federation (FINA) World Cup season.